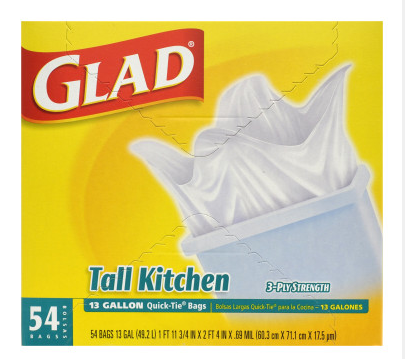 DollarGeneral.com: 54 Count Box of Glad Trash Bags Only $4.29 Shipped After Buy 6, Get 1 FREE Promotion! At checkout your total cost should be only $30.00 with FREE shipping for all 7 boxes! 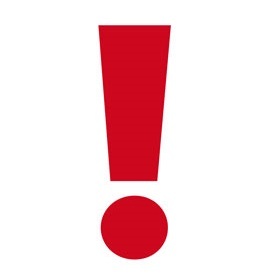 That means you are paying only $4.29 per boxed which is an awesome price! Especially since you don’t even have to leave your home to snag this deal! Keep in mind, there are also other varieties of Glad Trash Bags available at this same price. The only thing that will differ is the count size of the box. Depending on whether you get odorshield, quick-tie or drawstring, the number of bags in the box will vary but your price will stay the same. All gone. Says “The quantity you selected for the following item(s): Glad Tall Kitchen Quick Tie Bags – 13 Gallon, 54 ct, exceeds the number of items that we have available for shipment. We have adjusted the quantity to reflect the number we have available.” And my shopping cart is empty.